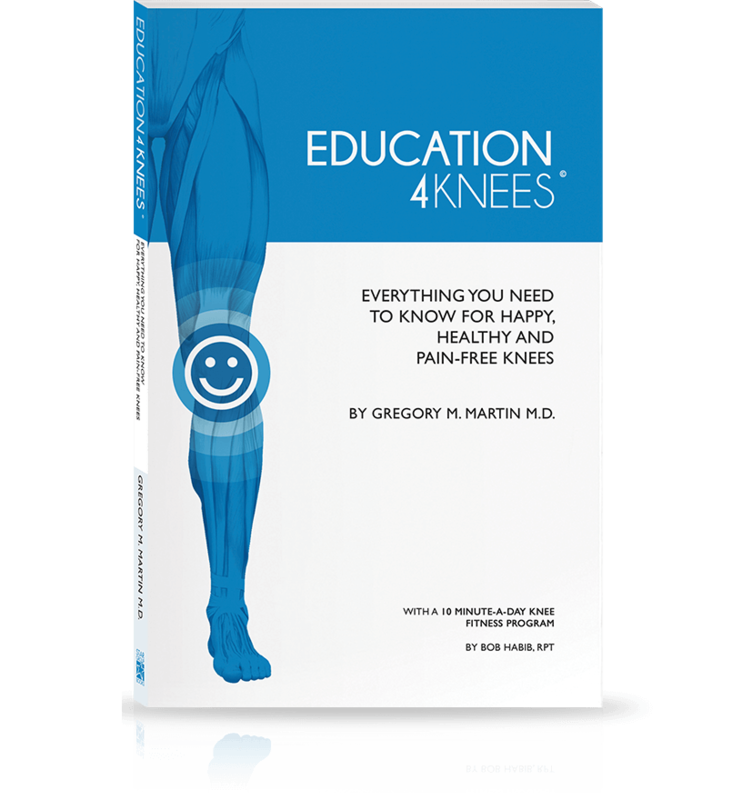 Read Education4Knees by Gregory Martin, M.D. as well as our product and nutritional plan. 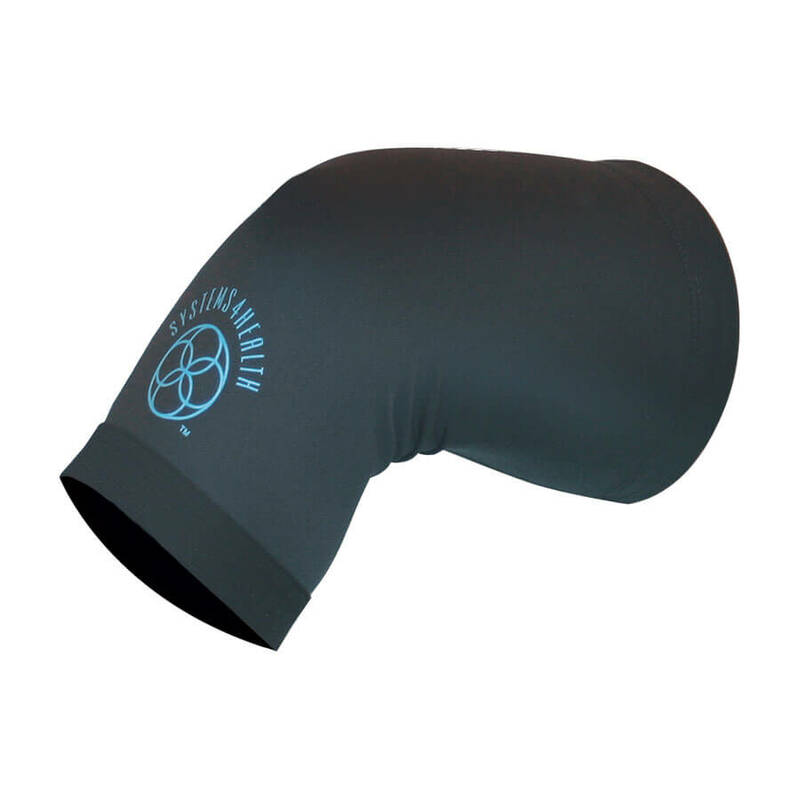 Then, continue to read through the materials on our site including our blog to arm yourself with the knowledge to maintain happy, healthy and pain-free knees. 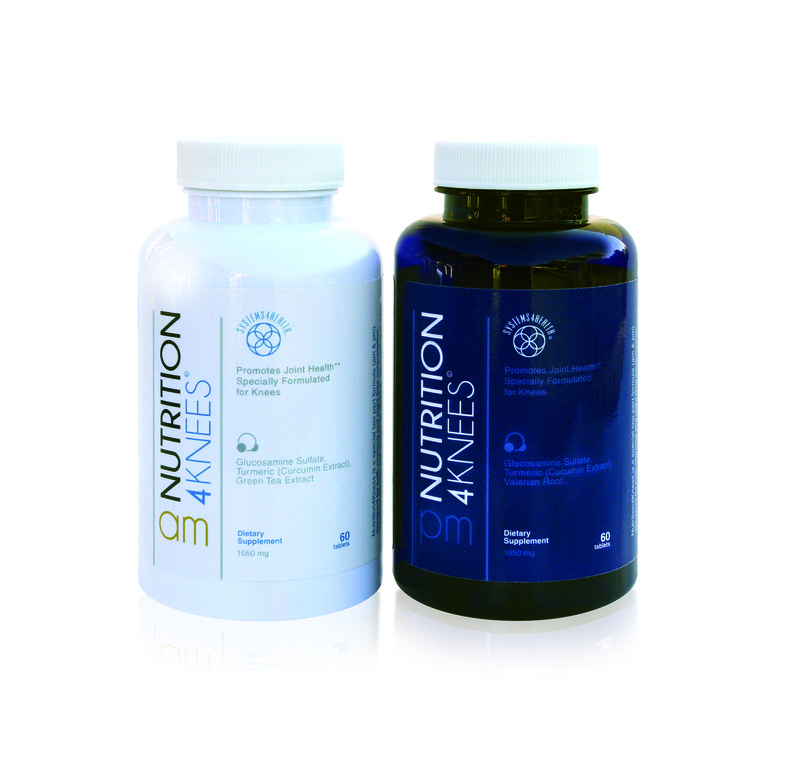 Take one Nutrition AM pill each morning and one Nutrition PM pill every evening. Follow our tips for healthy eating habits to lose weight, if necessary and learn about foods that cause and reduce inflammation. Incorporate our 15 minute-per-day fitness routine developed by RPT Bob Habib into your day to help strengthen the muscles around the knee joint. This will help increase mobility and flexibility. We all need a little support once in a while – which is why we’ve developed a knee support compression sleeve and topical Relief cream to help you when you need it. By incorporating our synergistic program, you’ll start seeing the power of Systems4Knees™ immediately, and fully realize it’s potential in about 6-8 weeks. Continue following the program for happy and healthy knees.